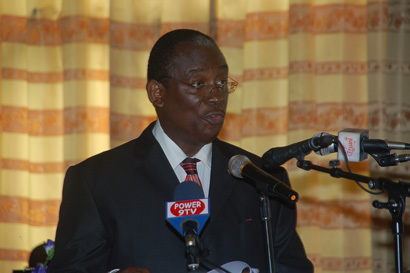 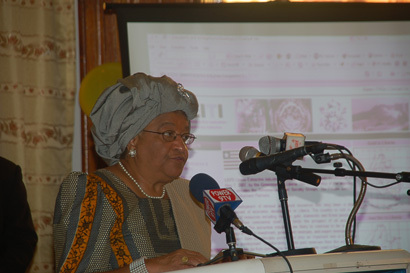 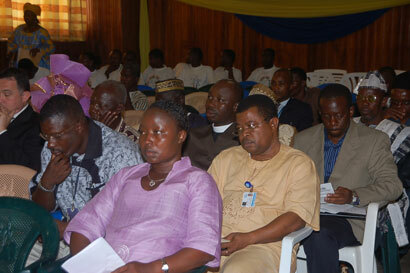 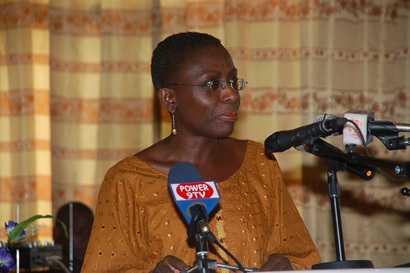 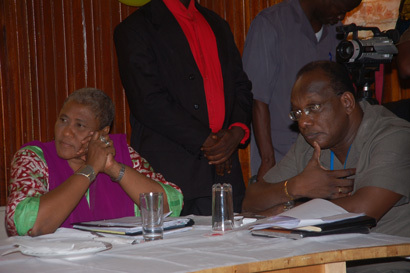 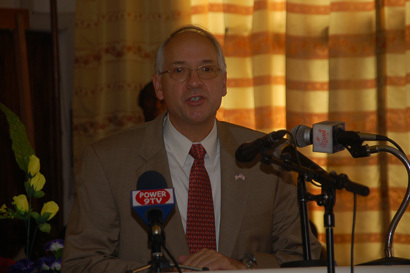 The Extractive Industries Transparency Initiative was launched in Liberia on Tuesday July 10, 2007. 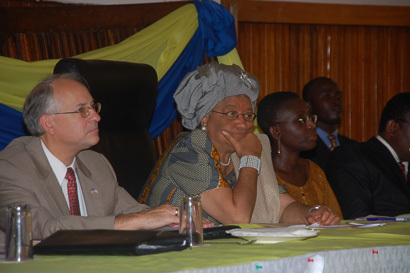 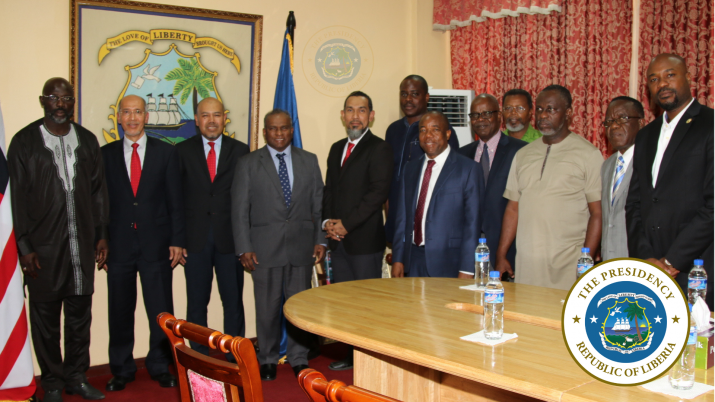 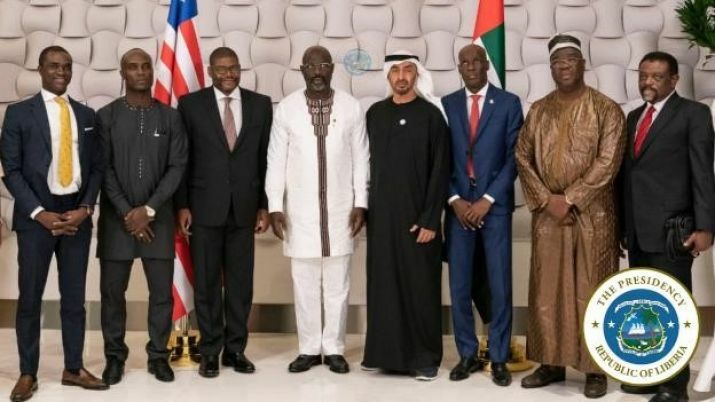 The program was attended by President Ellen Johnson Sirleaf, Finance Minister Antoinette Sayeh, Lands Mines & Energy Minister Eugene Shannon, US Ambassador Donald E. Booth, and other stake holders. 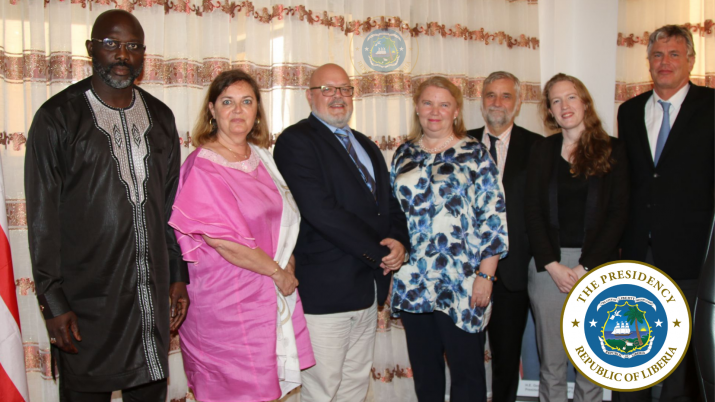 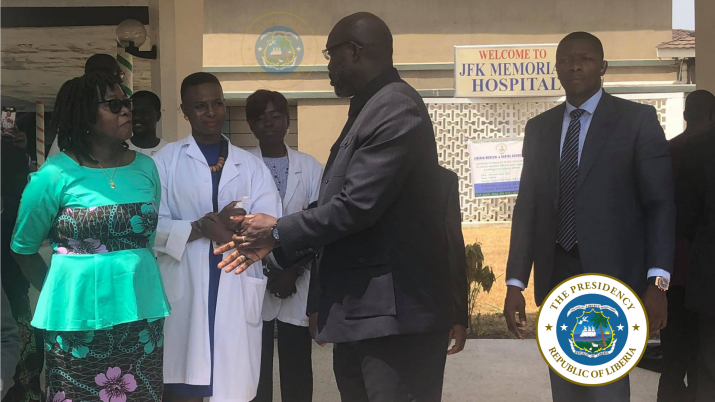 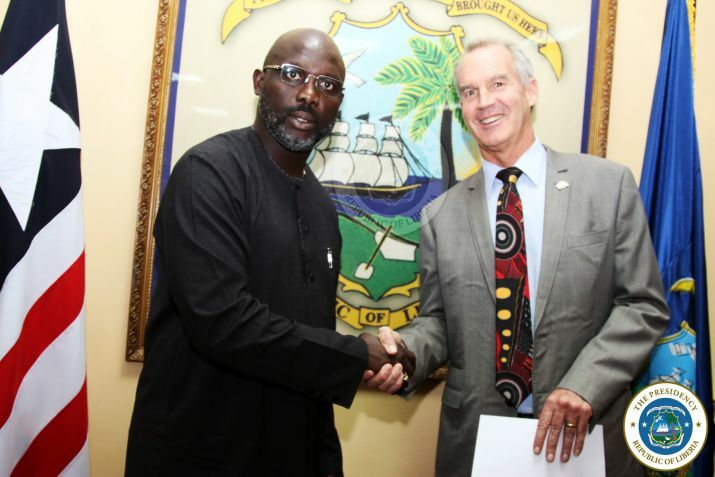 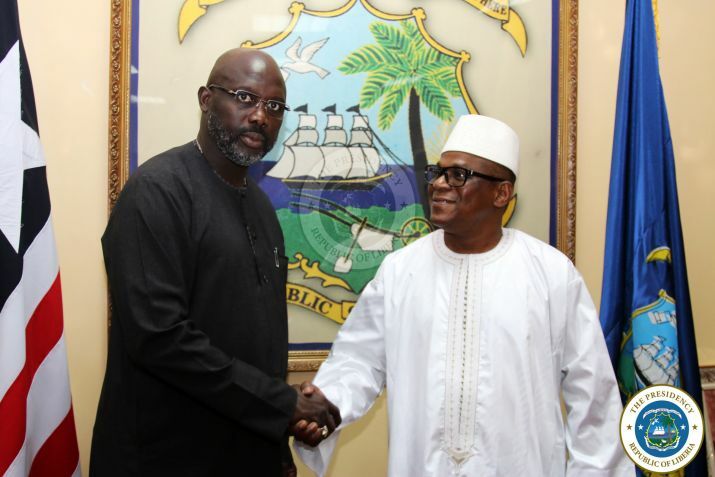 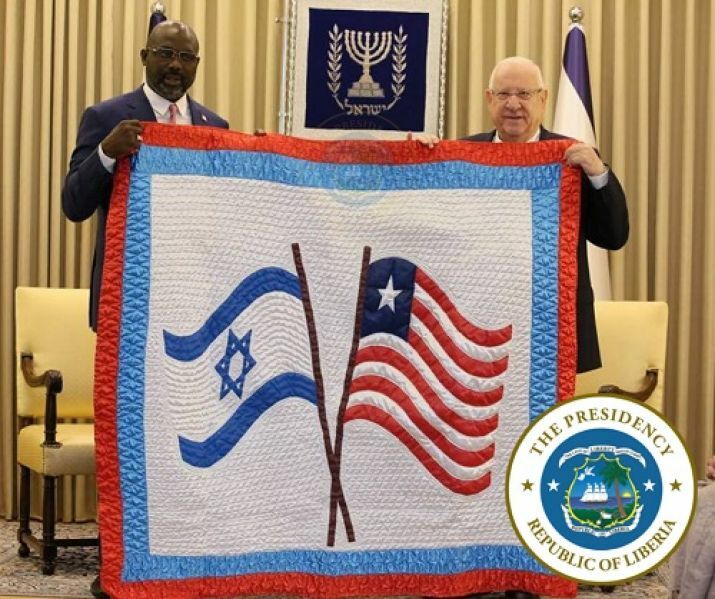 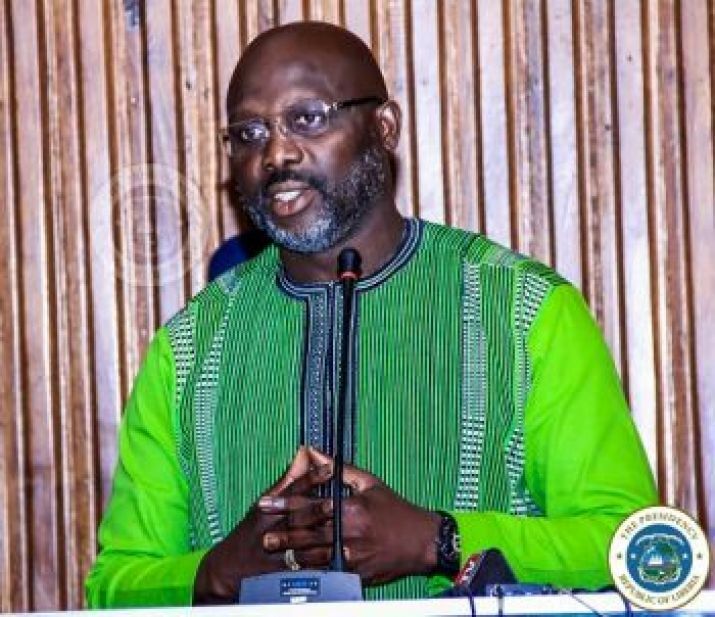 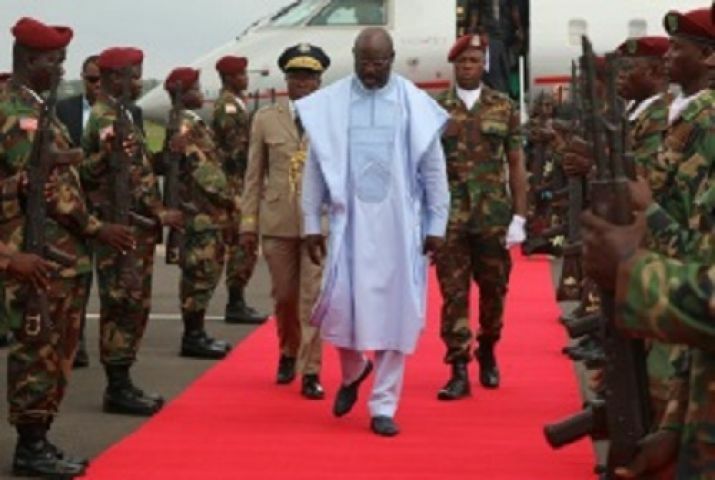 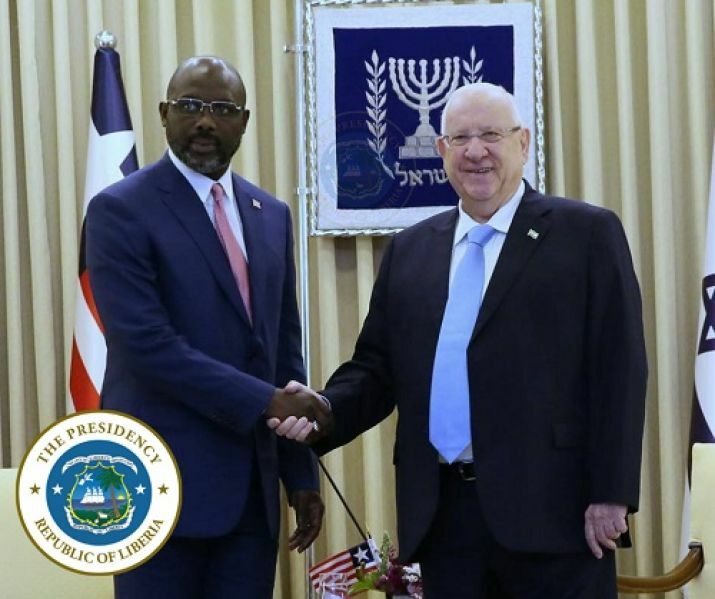 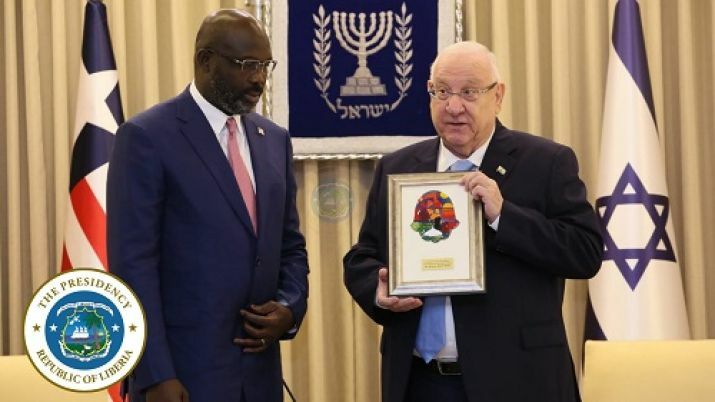 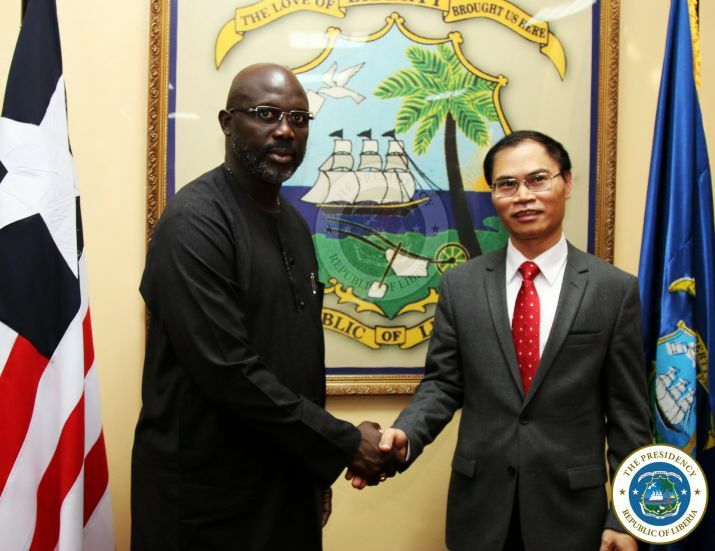 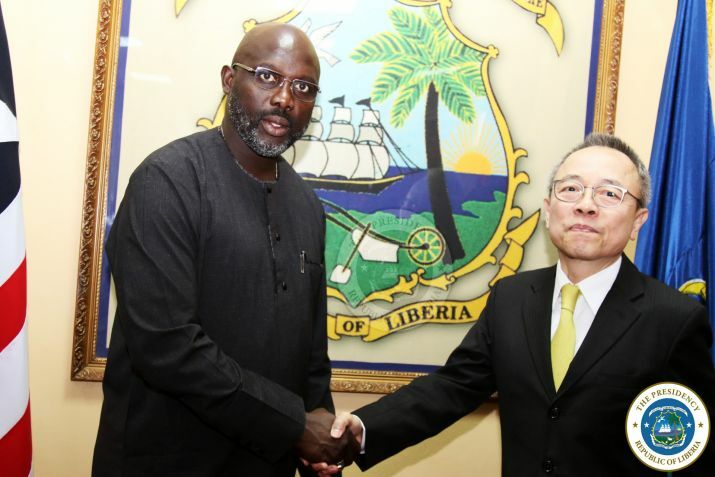 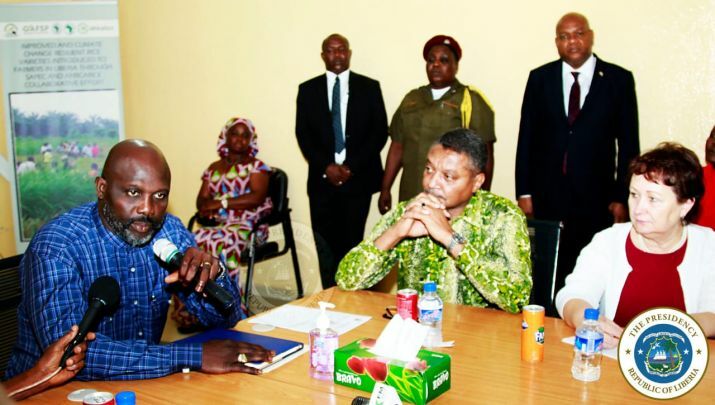 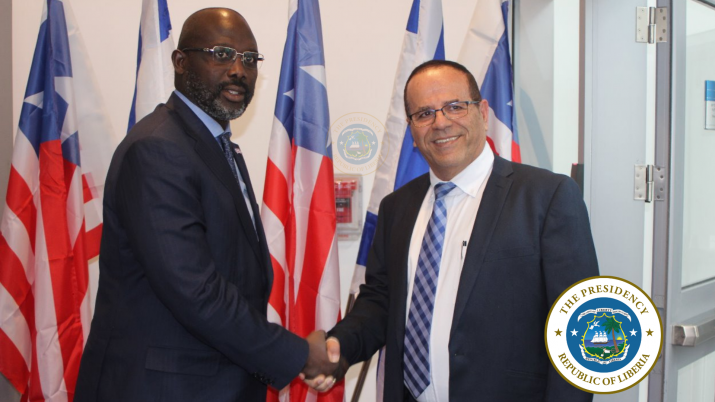 The launch of the initiative is another step the Liberian Government has taken in promoting transparency and accountability in all of its dealings.